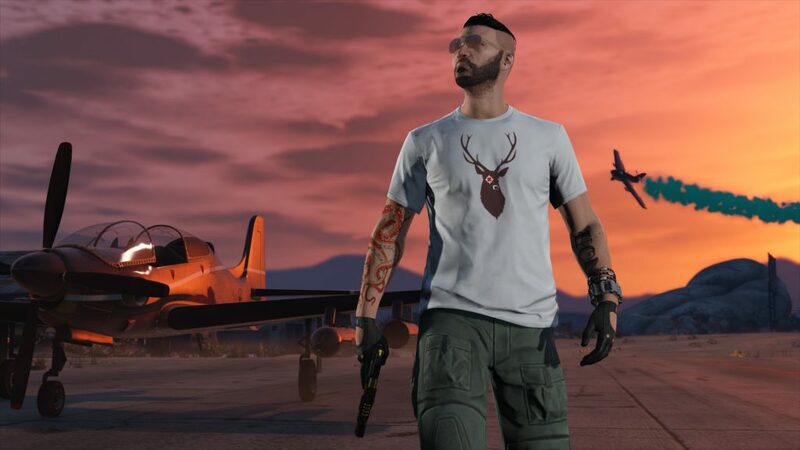 If you had missed last week’s huge sale in GTA Online, don’t worry too much because Rockstar Games is offering a lot of discounts, extra payouts, and rewards this week as well. First of all, players have been able to earn double the cash for Smuggler’s Sell missions from July 10 and will be able to do so until July 16. CEOs will be able to earn larger profits this week as they will get 25% off Special Cargo Crates throughout the week. Additionally, Motorcycle Club Presidents will be able to make use of the 25% off Biker Business Supplies and they will also get 25% Bonus GTA$ on Biker Business Sales. If you had signed in at the right time to be a part of the Guest List, then you will earn GTA$100,000 along with the Pink Wireframe Bodysuit. Furthermore, there will be major discounts of 40% on Aircrafts, hangars, and hangar custom shop add-ons. There are also discounts on vehicles, clothing, and more. You can check out the full list of items on sale below.